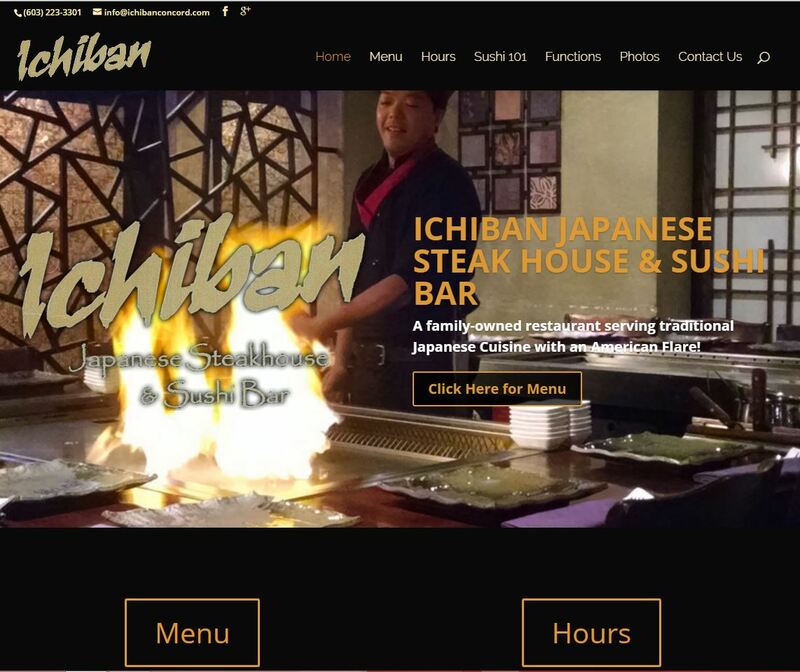 A responsive design WordPress site for this Japanese Steakhouse and Sushi Bar in Concord, NH. The client needed a design that popped, setting their restaurant aside from competitors both visual and in search rankings. A fresh, mobile optimized site was important to this client in order to capture business from mobile users searching for dining options.